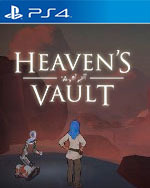 There's plenty to be charmed by in Heaven's Vault. The art style is pleasant, and the orchestral soundtrack is often beautiful. The writing and lore can occasionally make the game feel like an adaptation of a book that doesn't exist, and it's hard not to get invested in learning more about the game's world. It's just a shame that there's so much tedium to get through as well, and that the experience doesn't always reach the greatness it occasionally shows itself to be capable of. 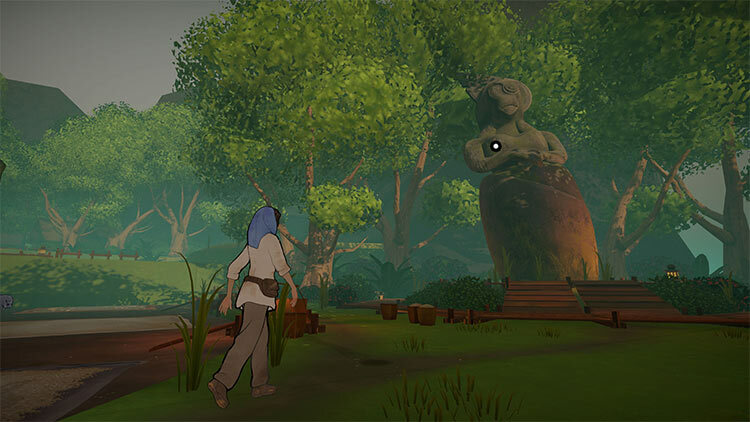 Heaven's Vault excels in creating a well-constructed, branching narrative, but expect long sections of it to feel like a slog. It’s a recurring theme in Heaven’s Vault: everything I like about it is, at least partly, ruined by the things I don’t. The world is fascinating, and I’ve enjoyed digging into its rich past, but getting from point to point is a chore. It’s a joy to learn a new, Ancient language, but finding inscriptions can be fiddly. The writing in Heaven’s Vault makes the towns you visit come alive—but the story struggles to find its voice. 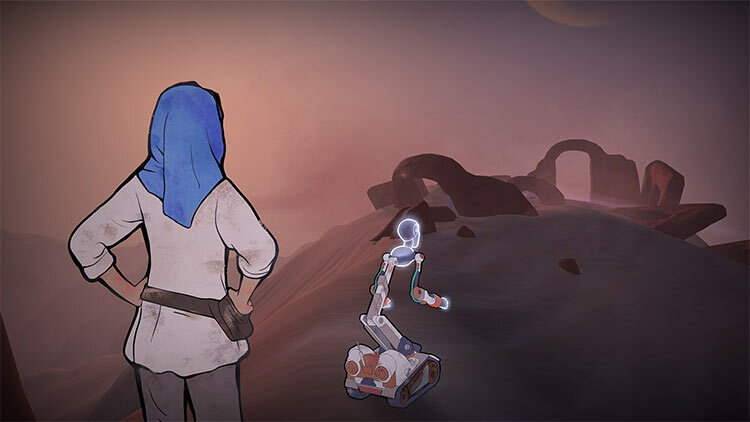 Heaven’s Vault will satisfy budding archaeologists and linguistic fanatics in fits and starts, but the overall experience that brings those mechanics together leaves a lot to be desired. Alongside technical frustrations and tedious movement between locations, this is hardly a game we can recommend with any sort of confidence. 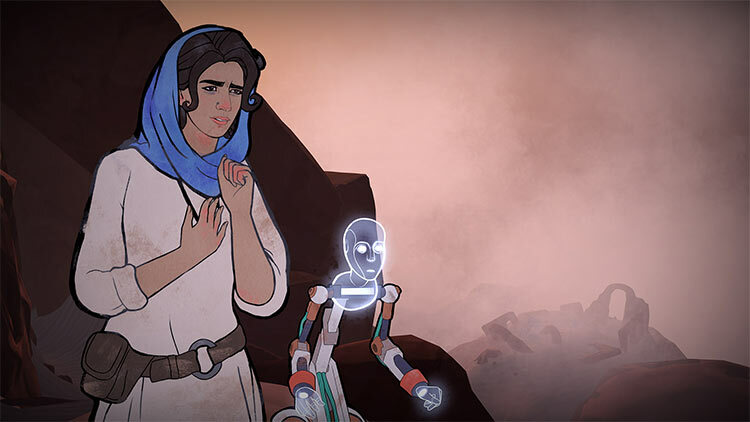 Heaven’s Vault is a fantastic narrative experience that offers a genuinely mature and intelligent take on science fiction and the interactions between technology and religion. 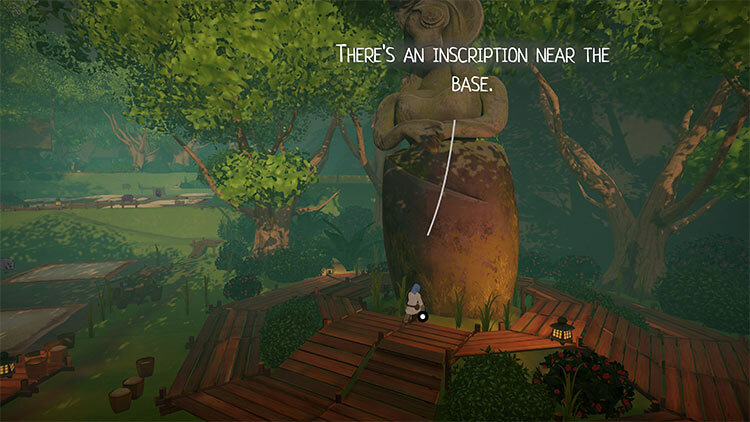 Superbly realised characters, fascinating architecture, and a wonderfully detailed new language to decipher combine to make this a truly original and rewarding game. 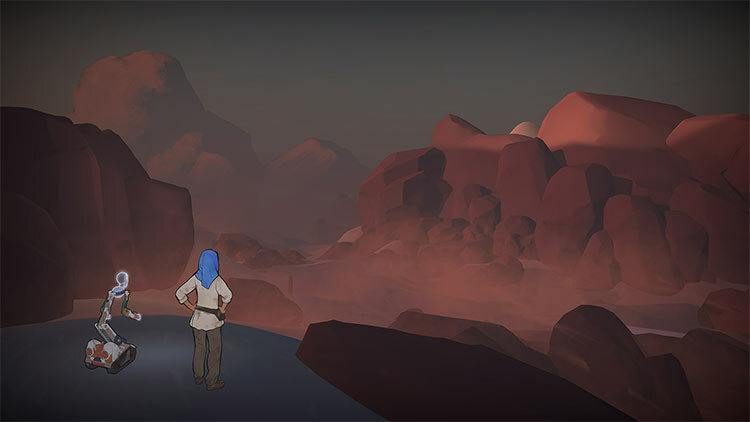 It’s a shame that the sailing is so repetitive, but Heaven's Vault will reward fans of slower paced and meditative games. Entfaltet diese orientalisch angehauchte Science-Fiction sogar den Charme eines alten Zeichentrickfilms, während man immer tiefer in die Geheimnisse von Sprache, Religion und Kultur vordringt. 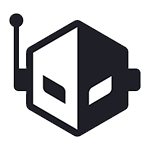 Das ist kein lineares Abklappern von Rätseln plus Story, sondern ein offenes, kreativ verwobenes Abenteuer mit klasse Dialogen, dem die Symbiose von Storytelling und Knobelei besser gelingt als oder - sogar das Gilgamesch-Epos lässt grüßen.